James R. Hayley, better known to the Atlanta Community as “Pete Hayley”, began his tenure as Program Management Consultant in 2015 for the McPherson Implementing Local Redevelopment Authority (Fort Mac LRA) at Fort McPherson, a 486 acre former military base closed by the Federal Government in 2004. Pete’s responsibility is to over-see the planning and development of approximately 123 acres remaining after the sale of 332 acres to the Tyler Perry Studios. 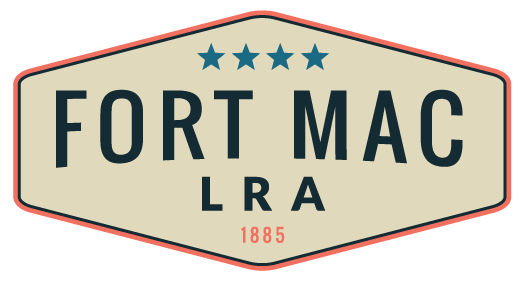 At Fort Mac, Pete marries his love for real estate development with community revitalization, economic development and a natural gift for community engagement and consensus building. Pete began his illustrious career as a Sales Manager and later, Associate Broker for a local real estate company where he managed operations, bought and sold residential properties and assessed, trained and monitored staff productivity. Several years later, Pete opened his own company, Real Estate Specialists Network (RESN) where he negotiated contracts for commercial and residential real estate sales and leasing, and acquired properties for public and private use. He managed the negotiations of acquisition contracts on behalf of the State of Georgia and facilitated the physical relocation of impacted residents for the Georgia Dome Project. He also managed land assemblage required for Olympic facilities and relocation of affected residents for the Metropolitan Atlanta Olympic Games Authority (MAOGA). In 1996, Pete joined the staff of the Atlanta Economic Development Corporation, now known as Invest Atlanta. There he assisted the inner city neighborhoods of Atlanta with implementing economic development visions for their respective communities and creating strategies for public/private partnerships. He also assisted with commercial development strategies and worked with neighborhood community corporations to redevelop neighborhood residential units. While at AEDC he served as Project Manager for the Historic Westside Village, a $140 million dollar mixed use development, bringing the first major grocery store to the location. Pete also worked with the Metropolitan Atlanta Rapid Transit Authority (MARTA) to create plans for transit oriented development initiatives, marketed the City of Atlanta to attract new businesses to commercial corridors and assisted with the expansion of an existing Tax Allocation District (TAD) and the creation of a new TAD. 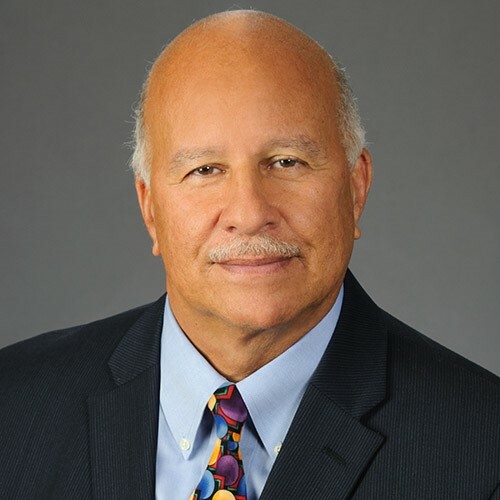 In 2002, Pete was recruited to lead the University Community Development Corporation, (UCDC) that provided support to the historically Black Colleges and Universities of the Atlanta University Center. As Executive Director, he managed daily operations and developed and implemented plans to revitalize the communities that surrounded the Atlanta University campus. During his thirteen year tenure, he interacted with local community groups and the Neighborhood Planning Units (NPU), serving as liaison to government officials and agencies. Under his leadership UCDC constructed and rehabbed $10.6 million in single family housing and multi-family developments. Pete was responsible for land acquisition, design standards, financial pro-formas and construction management. In addition, Pete managed economic development initiatives, e.g., business recruitment, job creation and small business development for the residents of the communities around the Atlanta University Center area. Over the course of his career, Pete worked as a consultant to DJ Miller and Associates providing management and technical assistance to SBA 8a minority contractors in an eight state region under the SBA 7J program, including the development of business plans, marketing plans and budget and financial strategies. He also assisted with the certification of minority business for participation in the MBE/WBE programs for Raleigh/Durham and Washington National Airports. Pete is a graduate of Georgia State University with a BA in Business Administration and Marketing. He is also a graduate of Leadership Atlanta and the Regional Leadership Institute, a certified Mediator and holds certifications from the International Economic Developers Council, (Certified Economic Developer, C.ED) and the National Development Council (Certified Economic Development in Finance). Pete’s civic affiliations include: Past President of The Atlanta Housing and Neighborhood Developers, BB&T Community Reinvestment Steering Committee, First Congregational Church Board of Trustees, First Church Community Development Corporation, Past Chair of the Fulton County Hospital authority and Past Co-Chair of the Neighborhood Planning Unit I.